In this day and age, your cell phone is your lifeline. When it has problems, from cracked screens to slow speeds, it causes major inconveniences. 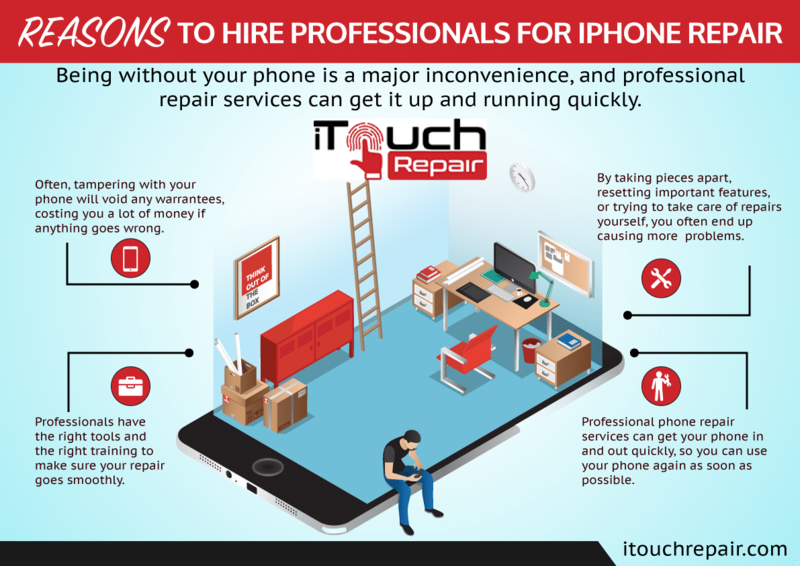 Read on to learn about professional phone repair and why you shouldn’t attempt to DIY.